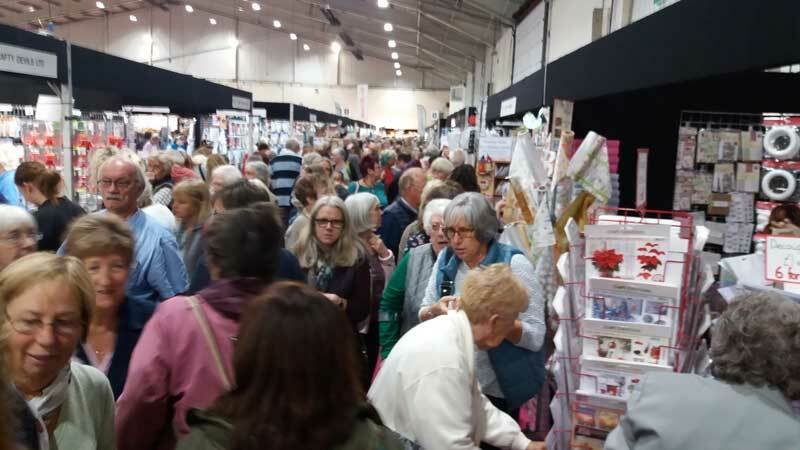 Our third show during the month of September was in the south west near Exeter at the Westpoint exhibition hall. 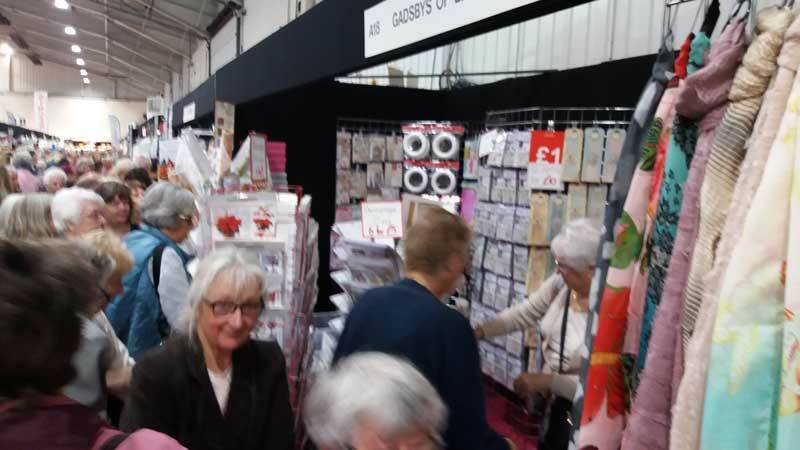 As with the previous two shows during this month (Crafting at Ally Pally and Crafting Show Manchester) thousands of people flocked to the event to meet professional crafts people or to meet up with friends to have a great day out. 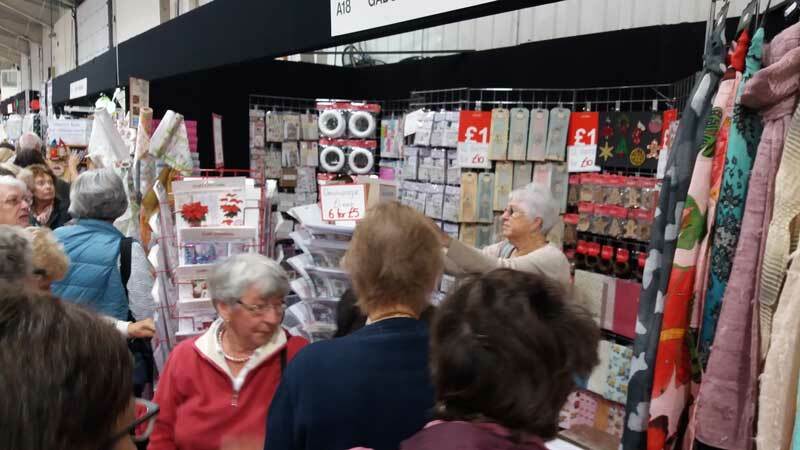 We saw an amazing array of products and demonstrators on show during the four days, and we also saw plenty of late summer sunshine!! 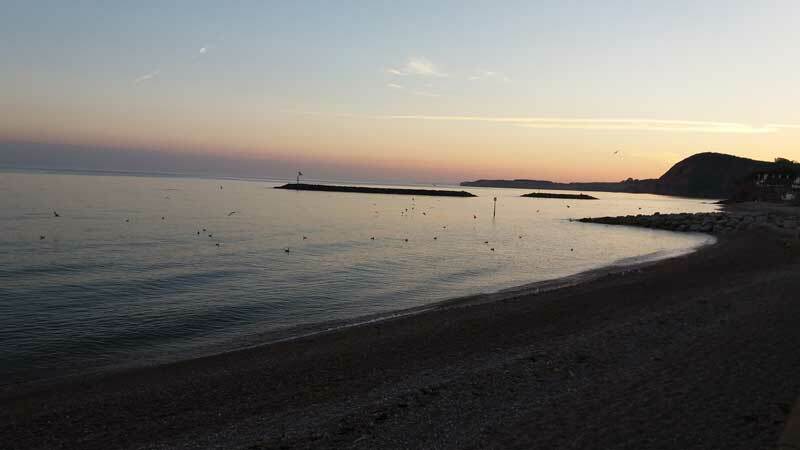 This is an annual event during September and is well worth putting in your diary for this time next year if you have not visited Westpoint before.